Thousands of people will start a new business or expand an existing one this year. The difference between successful ones and those that might not make it often boils down to means, says Forbes. 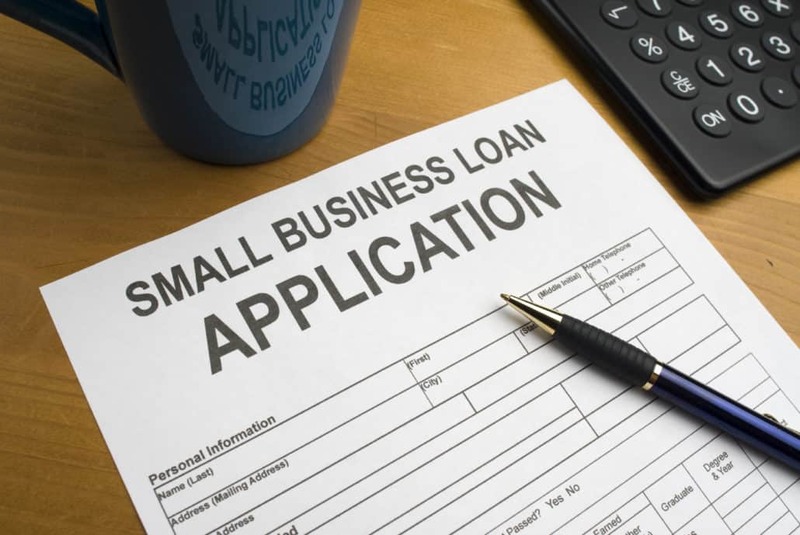 Because so many need a little help, there are SBA loan products for small business owners who can’t qualify through a traditional bank. What might be surprising is that except in special circumstances, an SBA loan isn’t funded by the SBA; it’s still funded by a third party. The difference is that with an SBA loan, the agency promises to repay at least part of what was owed if the business owner defaults on the loan. The SBA has several programs, but three of them are the most common. There’s the 7(a), the CDC/504, and the Microloan. The SBA 7(a) loan is the most versatile. As such, it’s also the most common. Loan proceeds may be used to purchase or build real estate, pay business-related expenses, refinance some types of existing debt, purchase inventory, and many other purposes. The CDC/504 loan is fairly specific. It can be used to purchase land or buildings, improvements such as parking lots or landscaping, new construction, renovations, and machinery or equipment used for operation. It can’t be used for operating capital, inventory, repayment or refinancing of debt, or for rental real estate speculation or investment. The SBA Microloan program has a lower cap than other SBA options. The maximum loan amount is $50,000, although they explain that the average loan is closer to $13,000. Microloans can be used for working capital, supplies, inventory, business furnishings and fixtures, and equipment or machinery. To make it through the first part of the eligibility process, your company must meet the definition of a small business as interpreted by the SBA. What makes one “small” varies by type. The list of businesses, maximum revenue, and maximum number of employees is lengthy, and you can find more information about that here. Eligibility for the SBA 7(a) program depends on numerous factors. The business must operate for profit, there must be a reasonable invested equity, and you must first tap personal assets and other resources before applying for assistance through the SBA. Eligibility requirements for the CDC/504 program include those for the 7(a), plus a few others. The business must have a net worth under $15 million, and you must have a feasible business plan and relevant experience in management. The SBA will also request evidence of good character and the demonstrated ability to repay on time. Microloan eligibility is also a bit different. Because these loans are handled by nonprofit intermediary lenders that are funded by the SBA, each lender has its own requirements for eligibility. This often includes securing the loan with collateral, and another requirement might be to engage in useful business training. There may be additional requirements, depending on your situation. The SBA is committed to helping small business owners secure the money that they need to start a business, keep an existing business healthy, or to expand. And for many people, the programs that they offer are ideal. Unfortunately, not everyone can qualify for any SBA program. Maybe you don’t have sufficient collateral or assets to contribute. Or maybe you haven’t been in operation long enough to have a qualifying business history. With so much paperwork involved, there’s a lot that could go wrong along the way. Fortunately, there is another option if you cannot qualify for an SBA Loan or need faster financing. Small business working capital can work for people who, perhaps like you, have a good business but not enough history or assets to meet the strict requirements of a traditional bank or the SBA. Contact Credibly today and learn how we can help with all of your working capital needs.